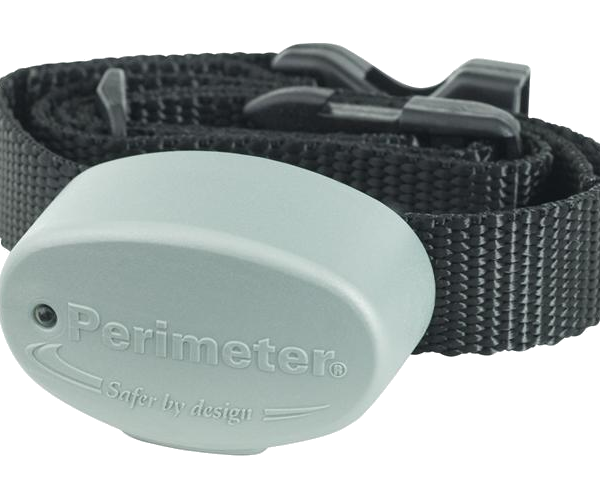 Purchase an additional Perimeter® brand dog fence collar receiver to add to any Perimeter® brand dog fence kit. This collar can be used as a replacement for a lost receiver or to add an additional dog to your system. 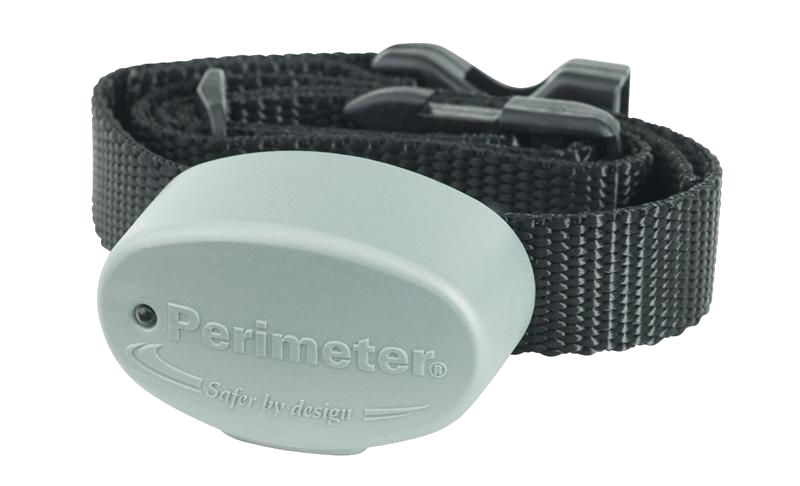 Perimeter® brand dog fence kits will support any number of dogs.